Not sure how to handle the groove when Latin-tinged songs get called in jams or on the bandstand? This introductory class will get your bass lines grooving for many Afro-Cuban styles that intersect with traditional folk, swing, and jazz music, including bossa nova, calypso, samba, mambo, salsa, and more. 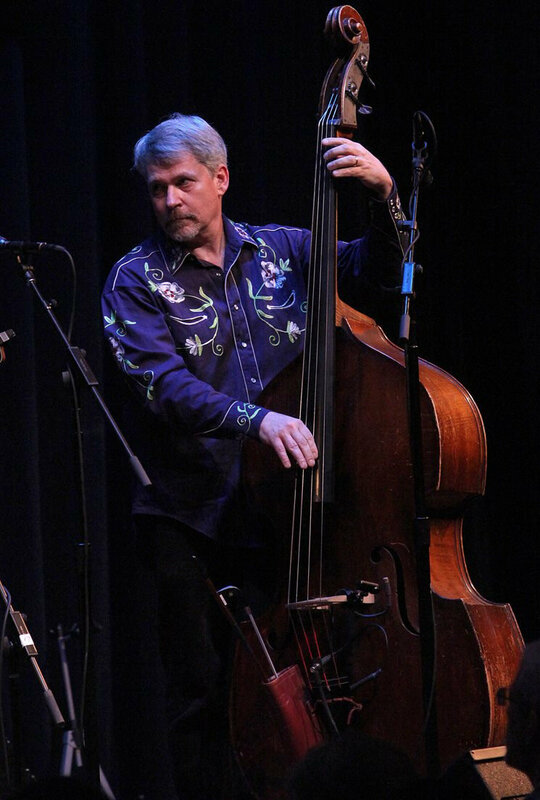 If you can play roots and fifths on the bass, you’re ready for this fun class! Open to upright basses, bass guitars, electric basses, and ukulele basses.